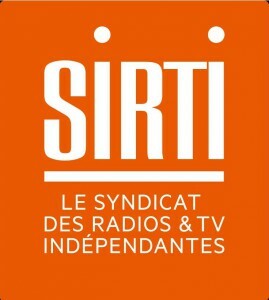 SIRTI was created in 1981, in the advent of “free radios” in France. Today, SIRTI brings together 157 private radios – local, regional or thematic. SIRTI’s objective is to defend the development of a diverse and plural audiovisual and radio landscape. 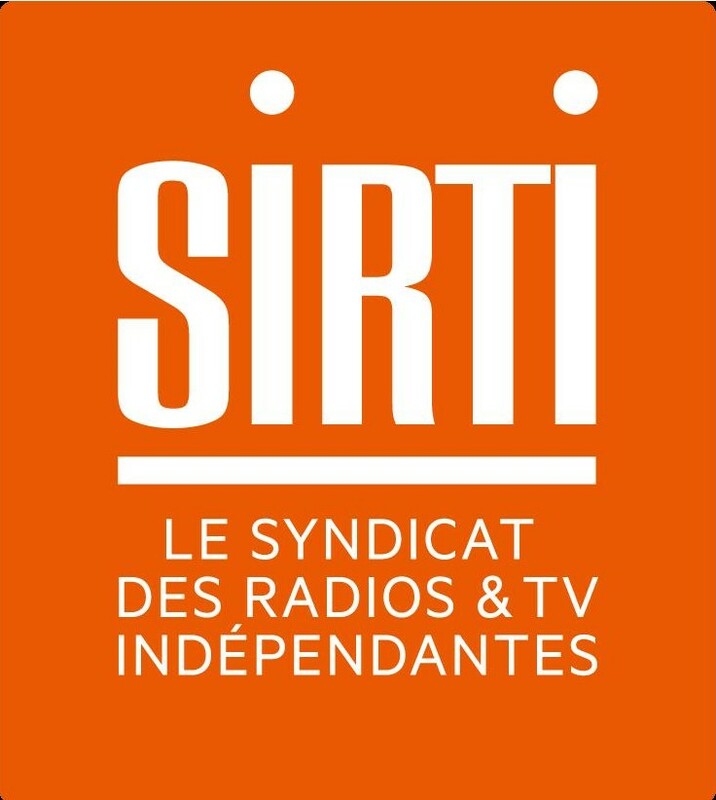 SIRTI represents the interests of the private radios and televisions to the government, the parliament, the ‘Conseil Supérieur de l’Audiovisuel’ (the national regulatory authority for broadcasting), the social partners, the music sector and the collective rights management societies, the organisations representing authors, labels, etc. 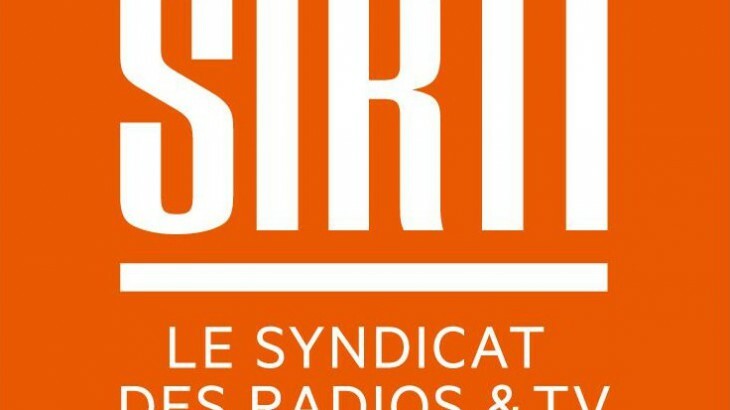 SIRTI deals with the allocation of licences on the FM band, the launch of digital radio (DAB+), copyright negotiations, the new audiovisual law, and social issues.